At a Stop & Shop in Quincy, Marty spots a fallen price tag in front of a shelf of Easter candy. The robot’s cameras take a picture, which is then sent to a worker hundreds of miles away at a facility run by the company TaskUs. 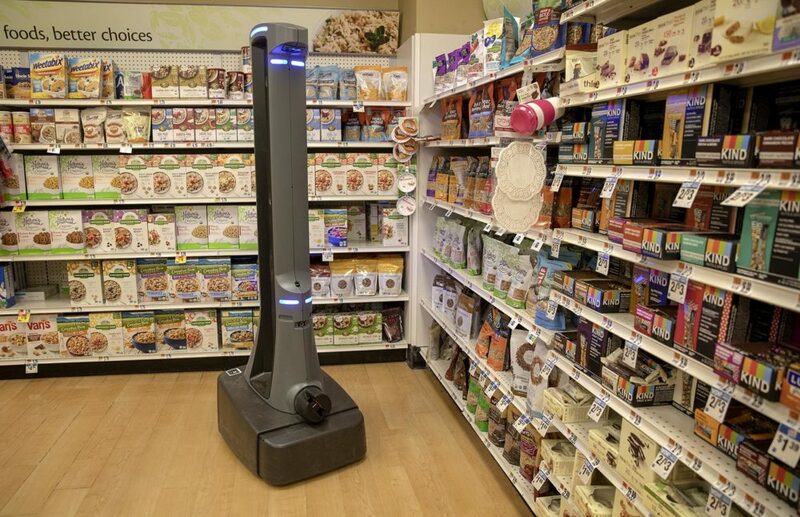 The worker looks at the picture to confirm the problem, then Marty alerts customers and store employees.